With the right inspiration, music has the ability to come alive and reach people in a powerful and unique way. And that is exactly what OneRepublic had in mind with their song “Feel Again,” inspired by the actual heartbeats of children in need around the world. American rock band OneRepublic teamed up with Save The Children for a campaign called Every Beat Matters, with the goal of ending preventable child deaths. 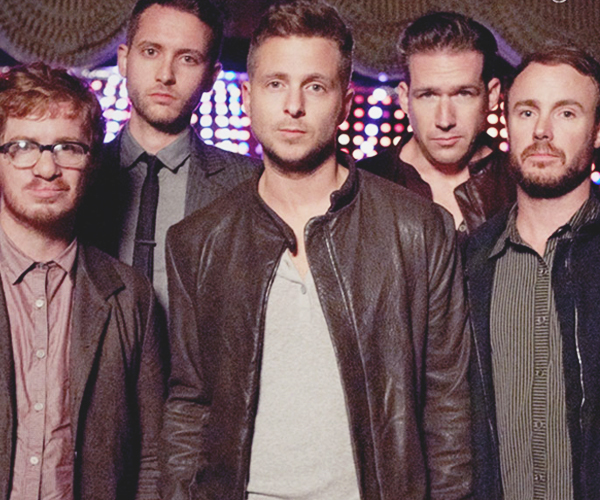 OneRepublic used the recordings of actual heartbeats from children around the world as inspiration for the first single off of their new album, Native. The hand-clapping and percussion featured in “Feel Again” is uplifting and powerful as it mirrors the sound of a heartbeat, accompanying optimistic lyrics about feeling alive again after a time of struggle. “Feel Again” is more than just a call to action for people to become aware and help prevent child deaths. The song itself also gives back – a portion of the proceeds from song sales are donated to the Every Beat Matters campaign to support training frontline health workers around the world. OneRepublic has used their partnership with Save The Children not only to promote a good cause, but to use inspiration from children’s hearts to reach the hearts of their listeners. At Conscious, we are inspired by remarkable stories that highlight real human interactions and human dignity, and we call it stories that matter. You can read more stories like this when you pick up your copy of Conscious Magazine. 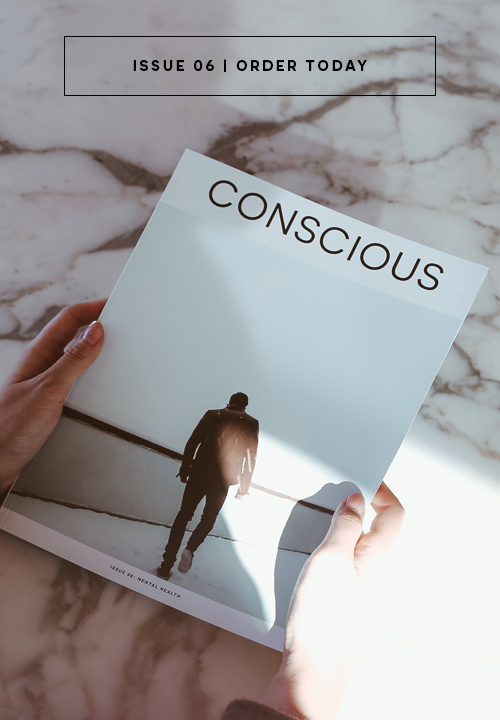 Subscribe today via our Conscious Shop.